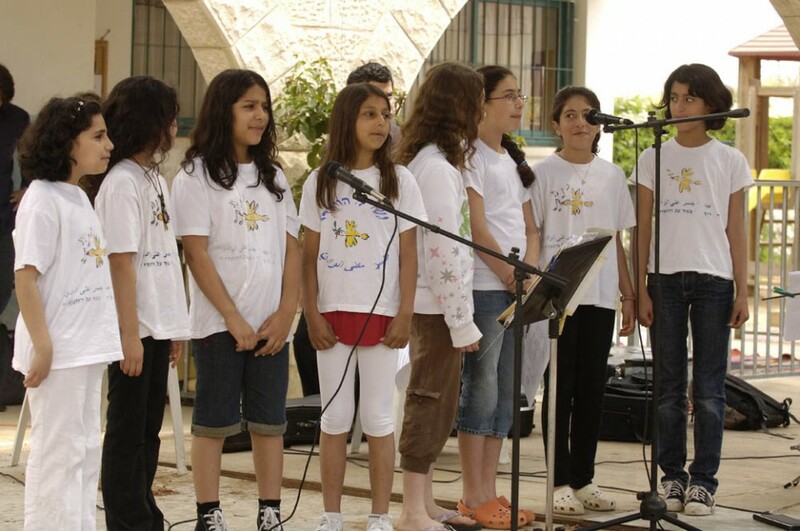 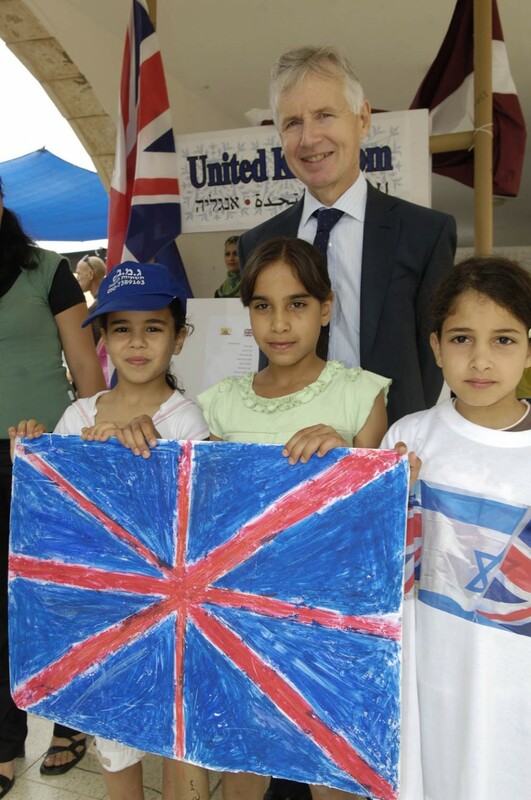 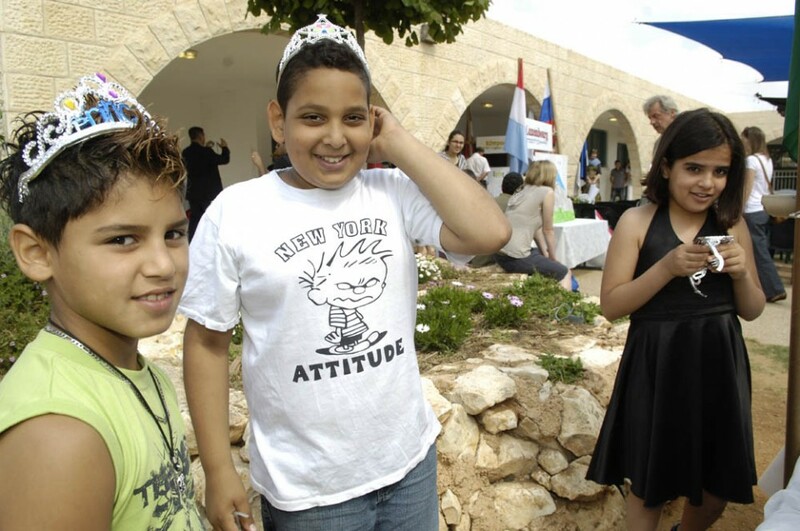 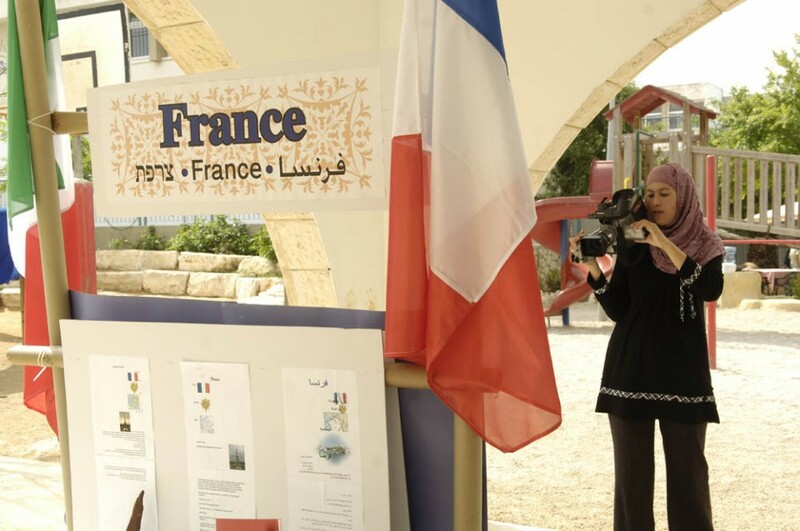 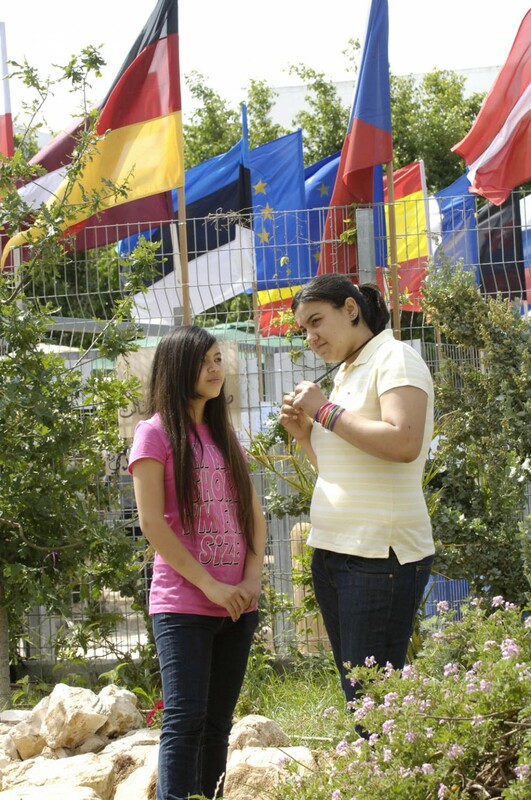 Hand in Hand Center for Jewish-Arab Education was founded in 1997 to build peace between Jews and Arabs in Israel through development of bilingual multi-cultural schools. 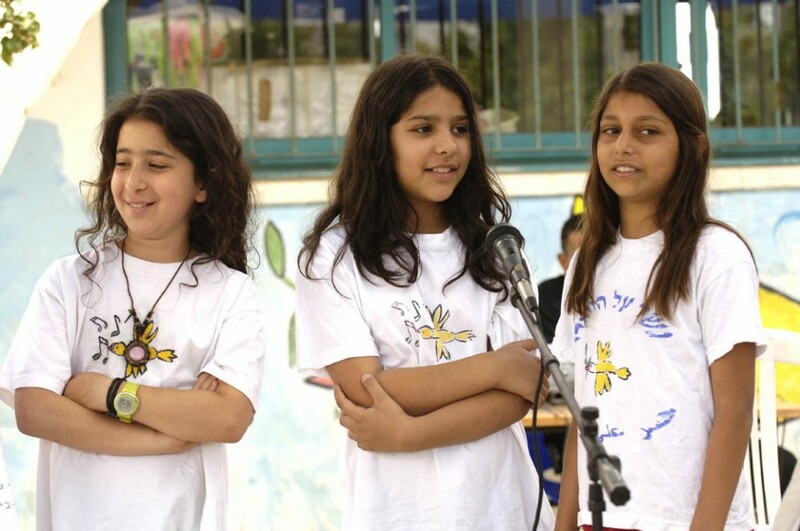 Bridge Over the Wadi School was established in 2004 as a fully integrated bilingual, multicultural public school, located in the northern Israeli Muslim town Kfar Kara. The School has two co-principals and each classroom is co-taught by Jewish and Arab teachers (both in Hebrew and Arabic). 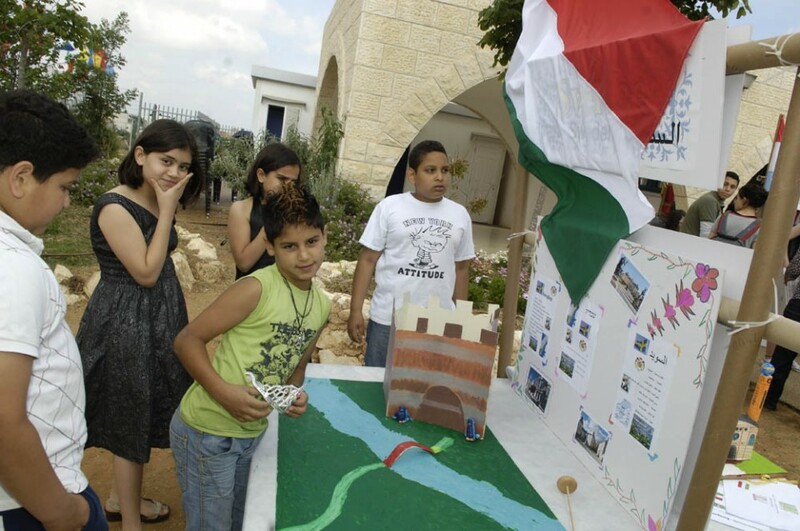 The school received support for the following specific projects: science laboratory development and an end-of-year exhibition at the Um El-Fahem Art Gallery.